SkyTime is a 3D platformer in which you slow time, dodge bullets, destroy turrets, and overcome obstacles! In SkyTime, you are a scientist who lost their family in an avalanche and are trying to get them back. You created a time machine, but it was missing one key component: a reactor core to power it. You stole one from the evil private military company Mortech, and are now being chased. Can you outrun them? Go through 9 levels in many different ways. You can pass through them as quickly as possible, or try to destroy all the turrets along the way. In any case, this will not be a boring evening, or morning, or whenever you decided to play this game! 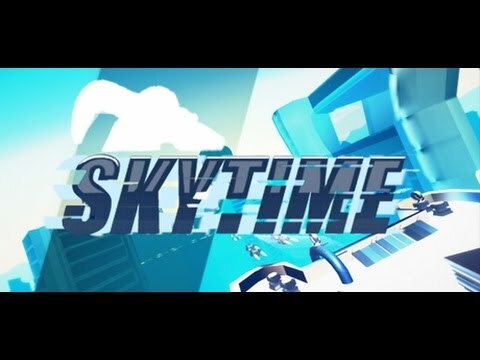 SkyTime was released on PS4 and Switch 171d ago in the US and the UK. Notify me when SkyTime is available.